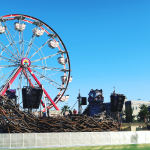 Camp EDC is a wonderful experience to accompany EDC Las Vegas itself. Basically, the fun and party never end because of the preparties and after parties at camp. 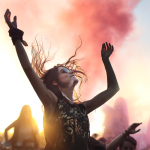 There is one thing you truly need for Camp EDC and that is to be prepared. And not just have your outfits and that is all. You actually need some supplies. 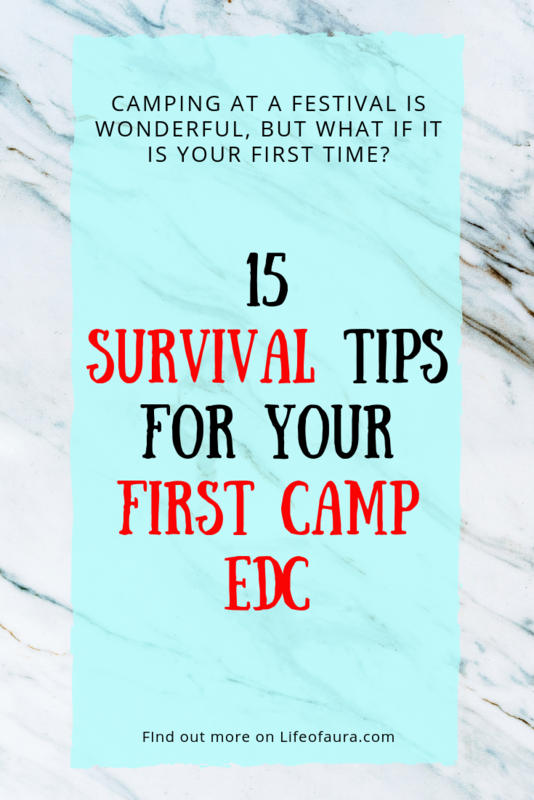 Today I am going to help you get prepared for Camp EDC so that you can enjoy your time. Camp EDC is actually quite new and there are some kinks that they need to work out still, but each year it is expanding and getting better. Problems might occur at times, but Pasquale Rotella actually stays at Camp EDC and you might meet him asking questions for improvement. At Camp EDC 2018 the very first camp he actually walked around a lot and came across the same issue, more bathrooms and showers were needed. That same day he ordered more and it showed up in a timely manner to fix the problem. 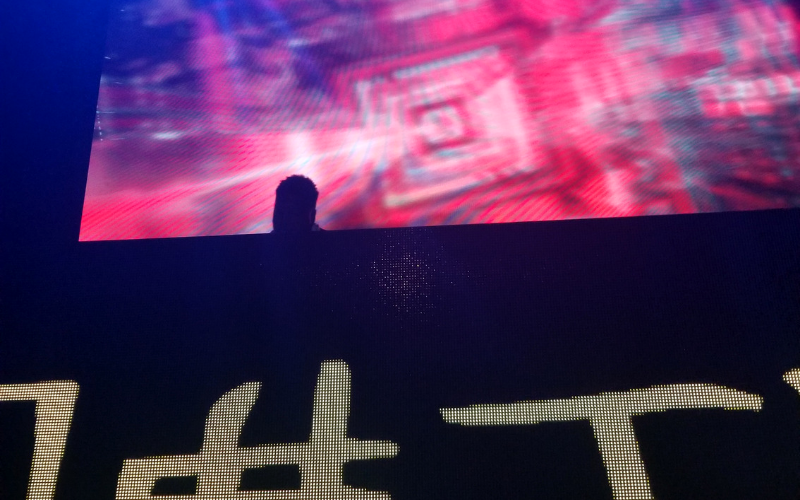 Pasquale Rotella is honestly a huge blessing. Without him where would we be? I think my life would never have been complete without EDC Las Vegas and now Camp EDC. 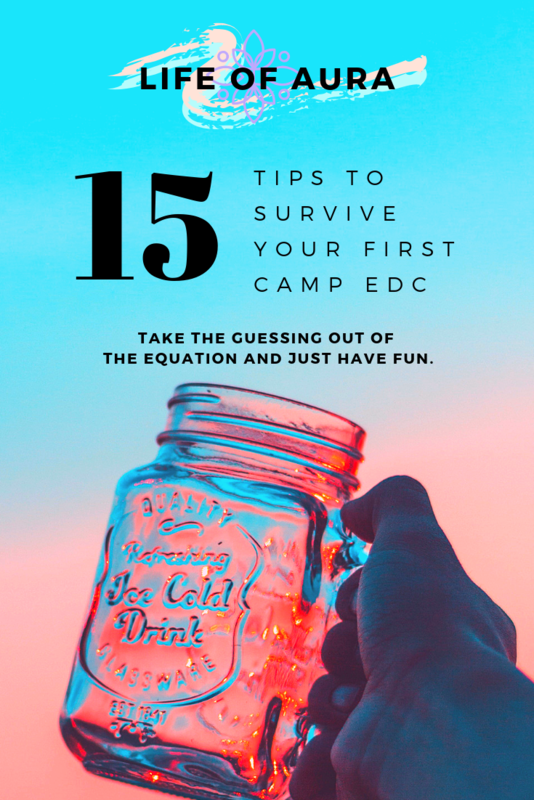 Now that you have a little bit of understanding of Camp EDC let’s jump into your survival tips! Each Camp EDC will improve at the way they handle check-in, but for the most part, you should get there early. If check-in is at noon, there probably is a line already at 10:30 -11 am. I suggest getting there, if possible, about an hour earlier than check-in time. Mainly because the closer the front the less time you will actually be waiting. At the very first Camp EDC, people who were there an hour to half an hour earlier than check-in only waited about 2 to 3 hours. Whereas those who got there at check-in time or slightly after even waited up to 7 hours in line. Super crazy I know and they are working on fixing this issue. This also gives you time to get set up at your tent (or RV spot) before the kickoff party. Bring enough locks to protect your stuff and yourself. There are 2 locks needed to completely make your tent safe and secure for all of your stuff. But bring a lock for your backpack, fanny pack, or hydration pack (if it has pockets) when you go out to enjoy your time. Even though camp is quite safe it is best to be prepared so that no one steals your stuff. I will never say this enough but make sure you have locks for your tent. The reason being that yes you want your stuff to be safe, but you also need to be safe yourself. People get drunk at EDC and at Camp EDC. That is a fact. But when it comes to a drunk person and all of these tents that look the same they will mistake tents for their own. Not fun if you are trying to sleep and some stranger is now inside your tent. Definitely not fun or cool. So do yourself a favor and please, please, please bring locks. Locks that are small like these do perfectly. Although you can’t bring food into EDC itself, you can bring food to camp. Save some money by bringing your own food. There is a food court there if you run out of food or feel like trying something else. But the best part about bringing food is sharing with your new friends and neighbors. 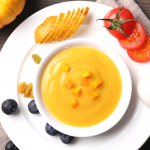 Bringing in food can also make it easier on yourself to know that there is food that you can actually eat and want to eat. Not everything at the food court is for everyone. And some people actually have certain diets or dietary restrictions which makes it harder to find food at the food court. Now if you want to bring food that Camp EDC doesn’t have then check out what they have had in the past. Portable grills are allowed and it is amazing to make use of one. Not everyone enjoys having cold meals all day, every day. Yes, you can get by without bringing a grill. And you can get by without bringing food because there is a food court. But it is a great way to be able to eat food that you enjoy and that the food court might not have. Now there are many choices in portable grills and if you don’t have one already then don’t feel the need to go out and buy the most expensive one. Keep it simple and don’t break the bank with great grills like this one that works well and is pretty cheap. If you do want a great middle priced grill I suggest this one. There are tons of other grills that are pretty pricy, but if you have the money to spend then go for it. I just think either of these two grills is perfect starter grills for your first time camping at EDC or a festival in general that allows grills. Don’t walk barefoot on the fake grass! Tents are actually on top of turf or fake grass. They have been laid in strips in the past that create rows of tents to make streets for easy tent navigation. This is great and you have room to relax on the grass. The only thing is that you should NOT walk barefoot on this fake grass during the day! It gets extremely hot and if you have sensitive skin like me it can burn a bit. At night it is perfectly fine, but the sun just heats it up too much because it is a parking lot, not actual grass that gets cooled by soil and the earth. This is actually quite important for the Camp EDC experience. Meeting your neighbors brings a lot of joy and a sharing atmosphere. They can also help you out if you forget things. Well as long as you are kind. We forgot a lighter for our portable grill (yeah very smart right?). Well luckily we made friends with our neighbors and they lent us a lighter. But that is not where it stops. All because we were looking for a lighter we ended up with new friends, shared meals, Kandi, and drinks. It was a blast. This will make your experience. This is highly important because the very first-year people did this and plugged in other things instead. 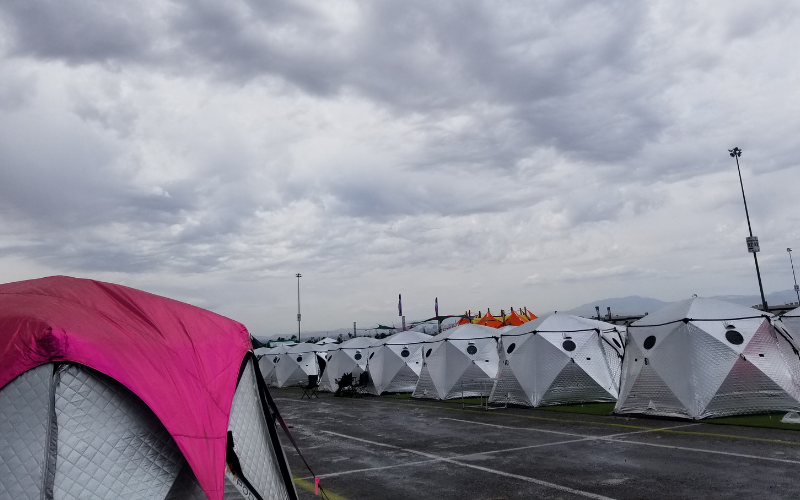 The problem was that it overloaded their section of the grid and multiple tents were out of power because of it. Be kind to your neighbors and don’t do this. No one wants to overheat because they don’t have air conditioning in their tent due to someone else’s mistake. Don’t forget to save it by pinning it! 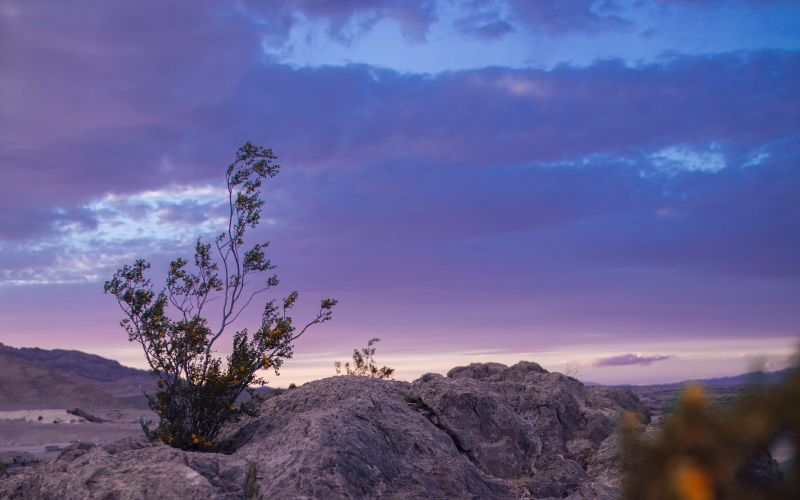 Some people spend a lot of time at their tent and others don’t, but you should have something to refill with water. 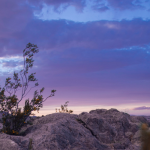 You can bring a refillable water bottle, a hydration pack, or even a big water jug to fill up. Either way, make sure to have water in your tent so that when you need it it is there. By the way, you will need it when you wake up each day because you most likely are dehydrated from the day before. Water is your best friend! Depending on how many people are staying in your tent (max of 4 for moonglow and max of 2 for desert rose) I suggest an air mattress. Many people are fine with sleeping bags, but I found that having an air mattress just makes it easier on the body to sleep well without as many aches and pains as a hard floor. Better yet is an inflatable couch that pulls out into a mattress. This one is by far my savior for Camp EDC and we love it. It turns into a queen sized mattress that sleeps two to three quite comfortably but might be a bit too small for 4. Just depends on how close and comfortable you are with your tentmates. This is not exactly needed but is extremely helpful for finding your tent. So all the tents are the same and depending on your section there is a colored tarp to help you know the different sections. But all of the other tents look the exact same. So instead of always having to read your address to your tent which they have in the paint in front of the tent seeing a flag is easier. The difference of just something like a flag you like or a totem or even just a decoration can make is huge. After EDC you are tired, exhausted, and just want to pass out. Just take the trouble out of finding your tent after EDC. Most, if not all, activities at camp are actually free. You paid for these when you paid for your tent. So there is no reason not to take advantage of it. I am not sure if they are adding any activities that will need to be paid for in the coming years, but there are tons of activities for everyone. It is just one of the great parts of camping at EDC. Don’t miss out on the goat yoga! Or the pool parties! There is a lot of sun in Las Vegas. You are in a desert. It can get hotttt. With all of the daily activities that you can do and the pool parties, you need sunscreen. There is nothing worse than having a horrible sunburn and being in a tightly packed EDC. You will regret it and it will give you a bad experience that you should never have had. Some people may feel awkward with showering in these sort of mobile trailers that have are meant for showering, but you need to shower. You will get sweaty, you will smell, you will be gross. Clean yourself. It just is what it is. You may not want to think about it that way, but if you don’t come back from EDC all sweaty and your makeup ruined (at least a bit if not a lot) then did you really go to EDC? Yes, you are in a desert. Yes, it gets hot. But because they moved EDC Las Vegas from June to May it actually gets chilly at night. 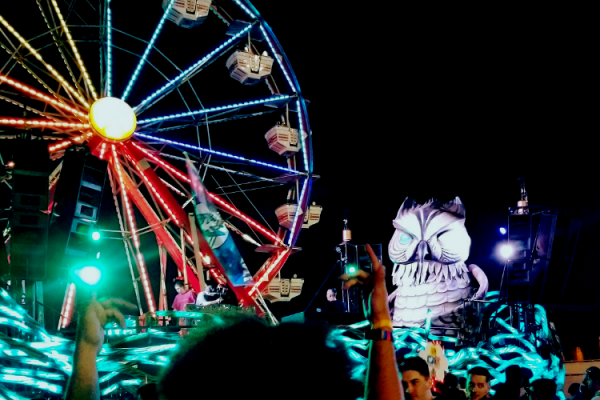 It is nice when you are in the crowds at EDC, but it can be bad for sleeping. Bring something warm to keep you cozy at night and save you from getting sick. It can be blankets, coats, warm pajamas, whatever you want. Just don’t forget to bring something warm. This is truly something that people forget about. You actually need to sleep. At camp, it makes it harder because there is so much to do and so many people want to do everything. Which leaves very little time for sleep. If you went to the pre-party, all of EDC, and the after party you would be partying from 1 pm to 11 am. That gives you 2 hours to sleep, shower, and get ready again. That is not enough time. Just pick what you want to see or do the most and prioritize those and sleep. Previous Article What do I Pack for Camp EDC?